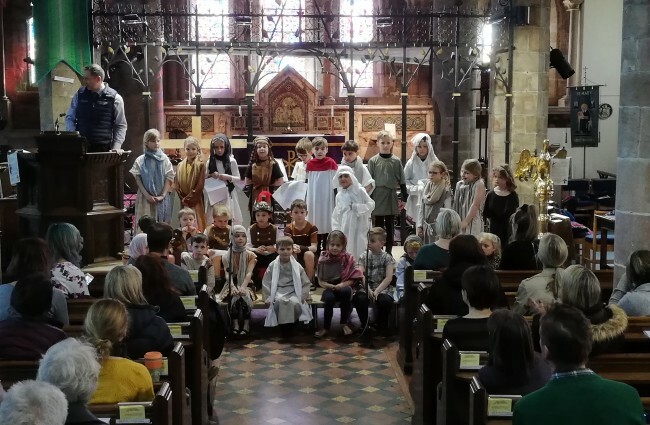 Located on the edge of Kirkby Lonsdale, our school takes advantage of being situated in the beautiful and historic market town in the Lune Valley. Kirkby Lonsdale is an idyllic place to live on the edge of Cumbria, Lancashire and North Yorkshire, and our school has a long tradition of high quality education in the area. 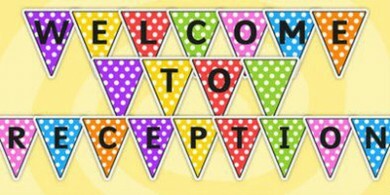 Whether you are a prospective parent or a parent of a child in school, welcome. It is with great pride that I introduce our school – I hope you find our website helpful in giving you an insight into our school. I think our school is a very special place and, in discovering our school, we hope you will think the same. 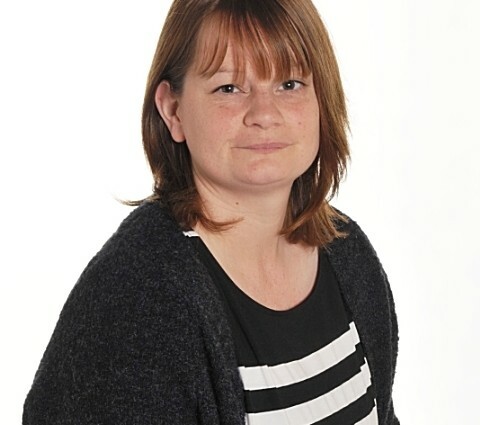 Please contact Mrs S Lyall, our School Administrator or Mrs C Billington, our School Business Manager, in our school office (015242 71334), if you would like to know more about our school. 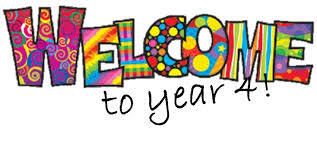 I extend a warm welcome to you from St Mary’s Church of England School. 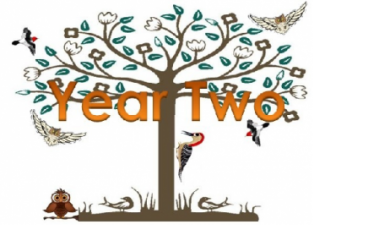 Summer term starts on St Georges Day – 23rd April 2019. We hope you all have a wonderful Easter break. WisePay is our cashless system for ordering your child’s school meals online. Registration is arranged through our school office. Orders need to be made by 11:00am on Friday for the following week’s meals.